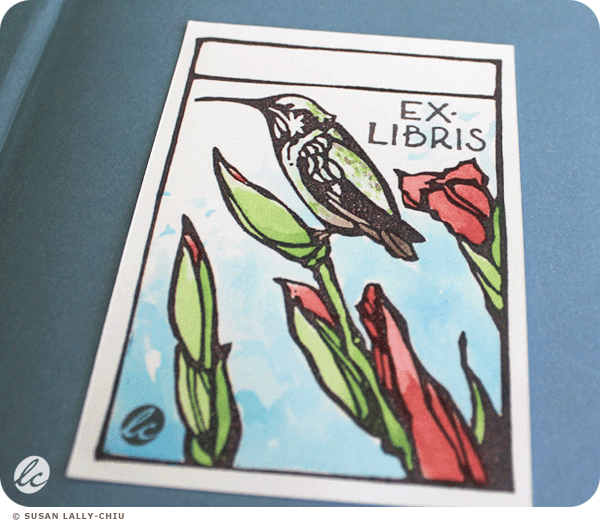 I have a new version of my "Summer Hummingbird" bookplate. In the latest version, I used watercolors to bring color to the piece. 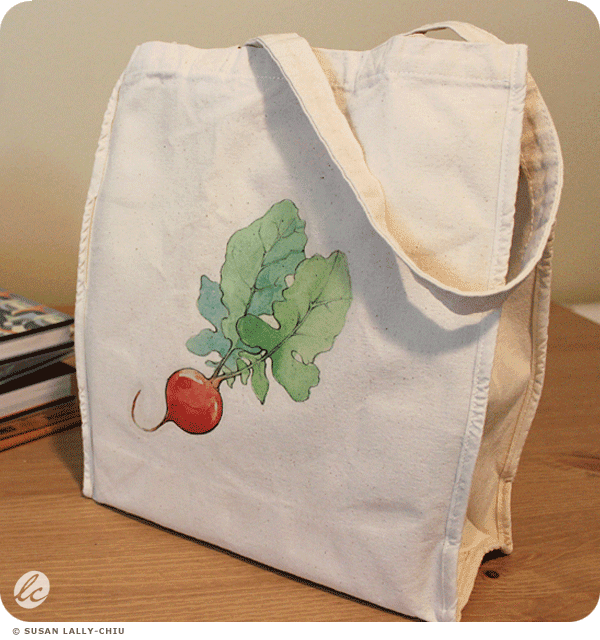 Eco, washable canvas tote bag with radish watercolor art. 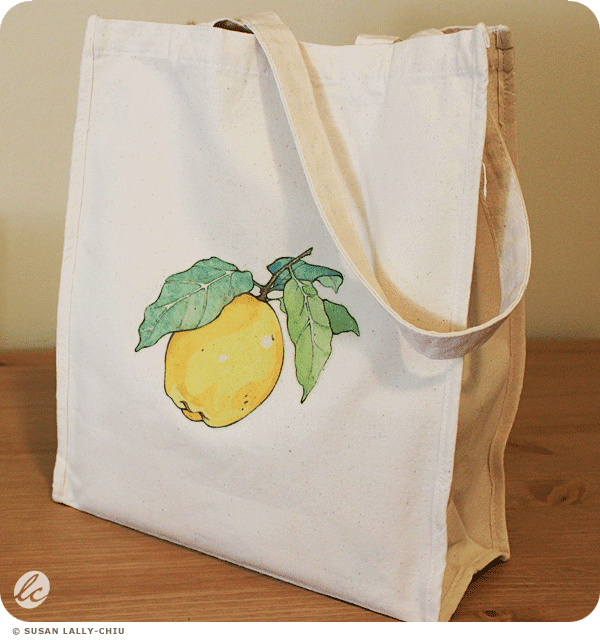 Washable canvas tote bag with quince watercolor art. 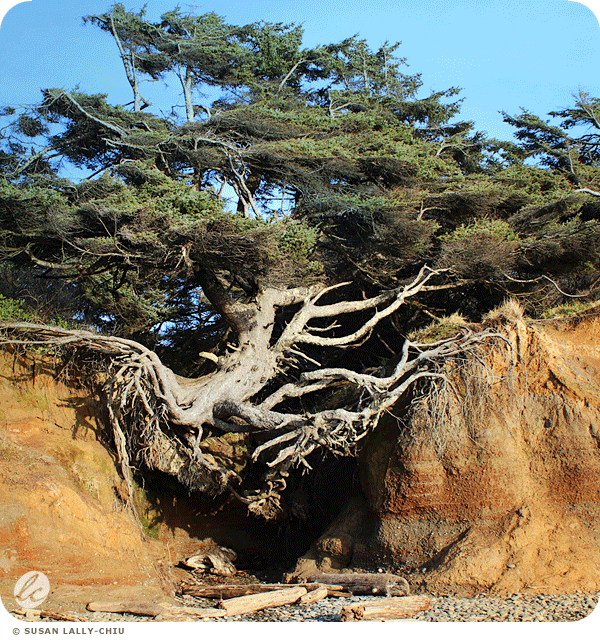 "Tree of Life" on the Olympic Peninsula, shores of the Pacific Ocean. Photo by Susan Lally-Chiu. 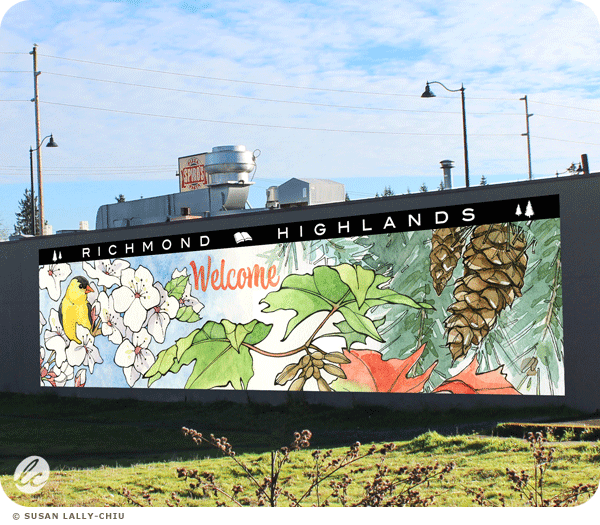 It's a quiet area of the Pacific Northwest. On the beach, we found little shards of plastic washed up. We need to be better stewards of our planet, don't we? 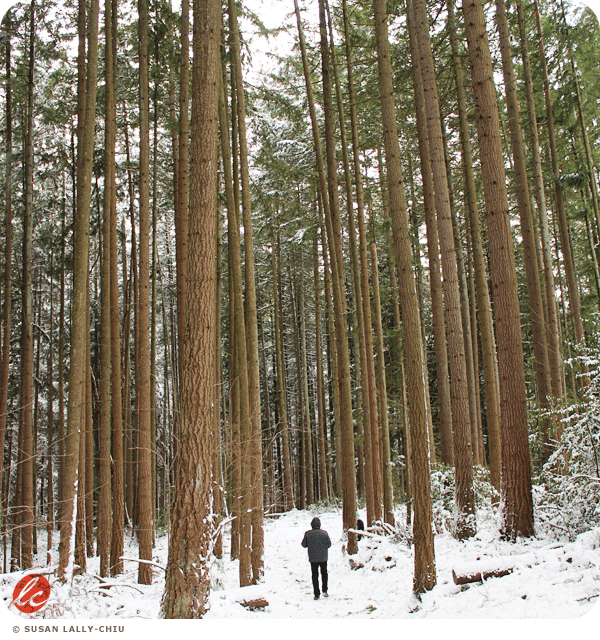 Our first snow of the season, hiking near Seattle on a cold, cold day. Beautiful Pacific Northwest. 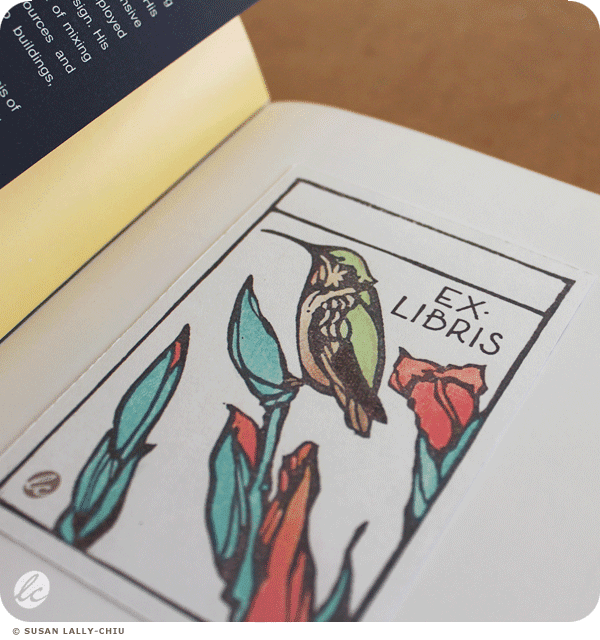 "Hummingbird Resting on Gladiolus" Bookplate. Reproduction from original linocut print with colored pencil.